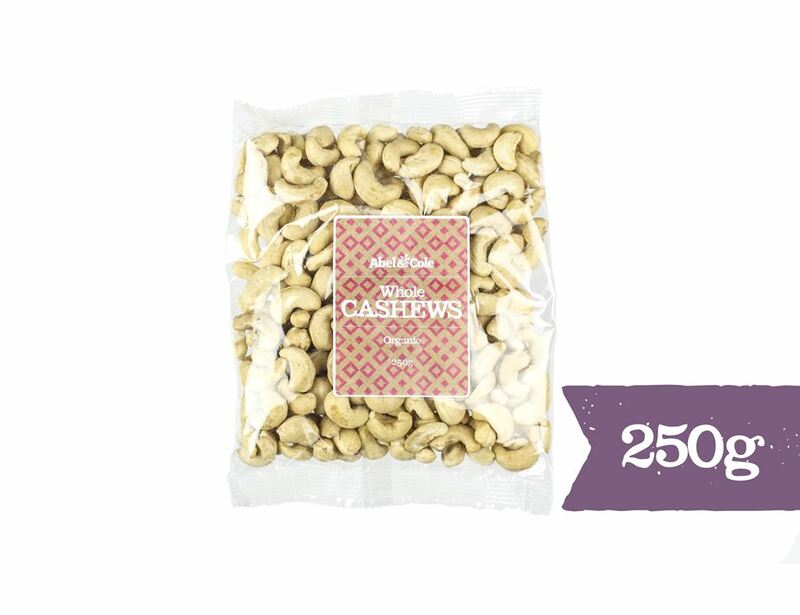 An amazing addition to curries, these organic cashews are a firm, creamy nut. Just as good in morning muesli as dinner dishes, and even better to have as a snack in between. We reckon you'll squirrel away these nuts. 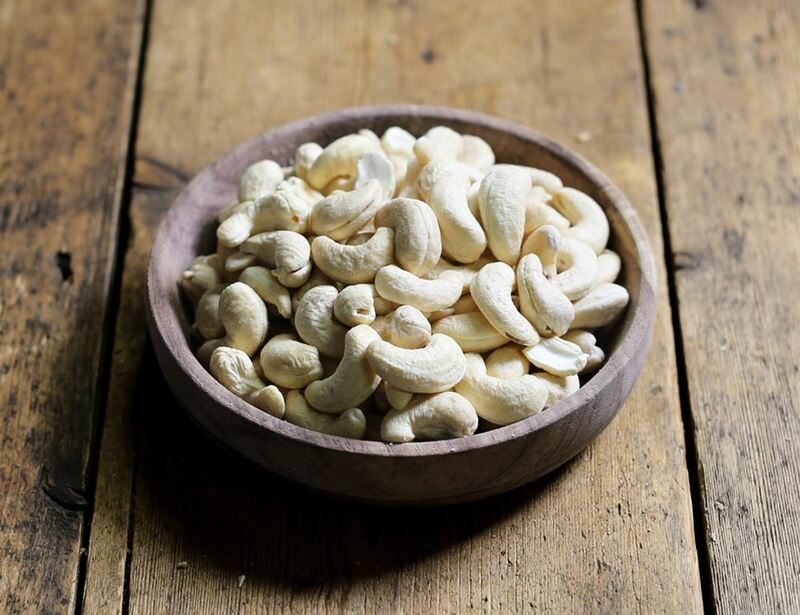 Cashew nuts* * = produced to organic standards. For allergens, including cereals containing gluten, please see ingredients in bold. May contain traces of peanuts, soya, gluten and sesame.